In July 2018, the Supreme Court unanimously dismissed an appeal by Mrs Tini Owens thereby determining that she must remain married to Mr Hugh Owens for the time being. Mr & Mrs Owens had been married since 1978 and had 2 adult children. It was asserted that Mrs Owens had been contemplating a divorce since 2012 when she consulted solicitors and a draft divorce petition was prepared for her. This was not immediately issued. Mrs Owens did not leave the family home however until February 2015 and finally issued her divorce petition in May of that year. In her divorce petition, Mrs Owens alleged that her marriage to Mr Owens had irretrievably broken down as a result of Mr Owens’ unreasonable behaviour as a result of which she could not reasonably be expected to live with him. Although drafted in anodyne terms, when it was served upon him, Mr Owens indicated an intention to defend the divorce. He argued that it was his view that the marriage had been largely successful. The case came before a recorder in October 2015 for a case management hearing. In light of Mr Owens’ defence, the recorder granted Mrs Owens the ability to amend her petition to essentially elaborate on her reasons for arguing unreasonable behaviour as the reason for the irretrievable breakdown in the marriage. Mrs Owens duly amended her petition to include 27 examples of her husband’s behaviour which she deemed to be unreasonable. At the hearing of the case, the Judge found that the marriage had irretrievably broken down but that Mrs Owens’ 27 examples were flimsy or over exaggerated and that those relied upon at the hearing had been isolated events. As the appropriate legal test had not been met by Mrs Owens, the court dismissed her petition. Mrs Owens appealed initially to the Court of Appeal where her appeal was dismissed. This led to her applying ultimately to the Supreme Court. (c) to make an evaluation as to whether, as a result of the respondent’s behaviour and in light of the effect on the petitioner, an expectation that the petitioner should continue to live with the respondent would be unreasonable. This is the same test that the court has been adopting in relation to petitions citing unreasonable behaviour since 1973 with the only change being how the test is applied bearing in mind changes in wider social, cultural and moral values. It is an objective test that has subjective elements. It is not someone’s behaviour that must be unreasonable, but the expectation that the other party can continue to live with them behaving in such a manner. This landmark case prompted many renewed calls from family law solicitors seeking for divorce laws to be reformed to provide for there to be a “no fault” divorce. Currently in England and Wales, it is only possible for parties to obtain a divorce in the first 2 years after separation if they allege blame on the other party either as a result of that other party’s adultery or that other party’s unreasonable behaviour. 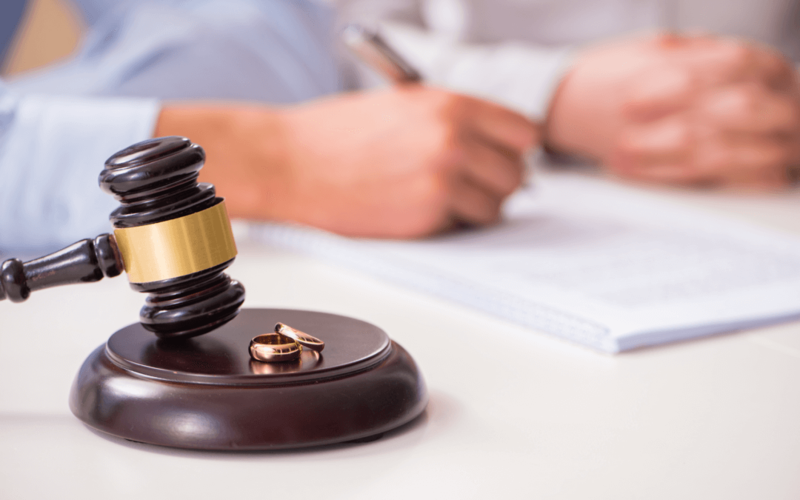 After 2 years of separation, it is possible to secure a divorce by citing the period of separation of at least 2 years as the reason for the irretrievable breakdown in the marriage, but this would require the responding party to consent to a divorce on such a basis. In the absence of such consent or blame being alleged, the person seeking to issue the divorce would need to wait until he/she has been separated for at least 5 years.